On October 5th, the United Nations Security Council unanimously nominated António Guterres to replace Ban Ki-moon as the 9th UN Secretary General. The appointment will be formalized after the 71st session of the UN General Assembly to take place later this month. 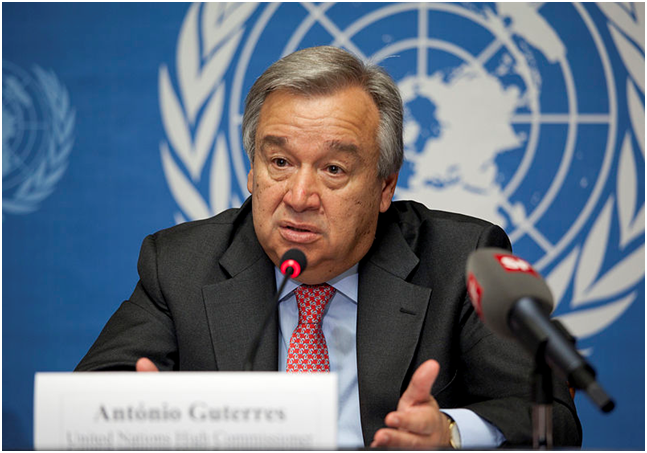 Guterres hails from Portugal, where he was Prime Minister from 1995 until 2002. In 2005, he took on the position of the UN High Commissioner for Refugees (UNHCR). The election of Guterres came as a surprise, as the climate seemed to favor the election a woman from Eastern Europe. However, this man is considered to be a very skilled and suitable person to take on the role of Secretary General. Guterres will be transitioning to his new role on January 1st, 2017.